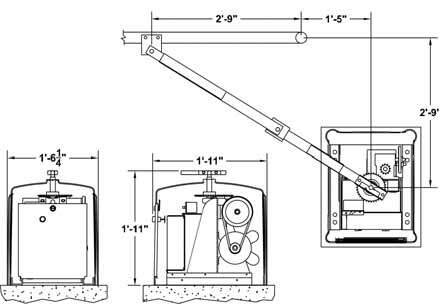 SWD Series - Linear Battery Backup Swing Gate Operators - Discount Fence Supply, Inc.
Gate up to 700 pounds! The new sleek design of the SWD residential swing gate operator add the touch of European design to your automatic gate operator. 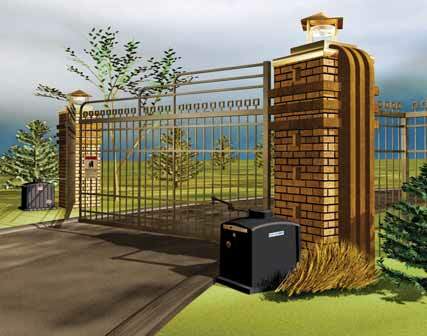 The SWD electric gate opener includes a durable weather-resistant, UV stabilized polyethylene one-piece cover. 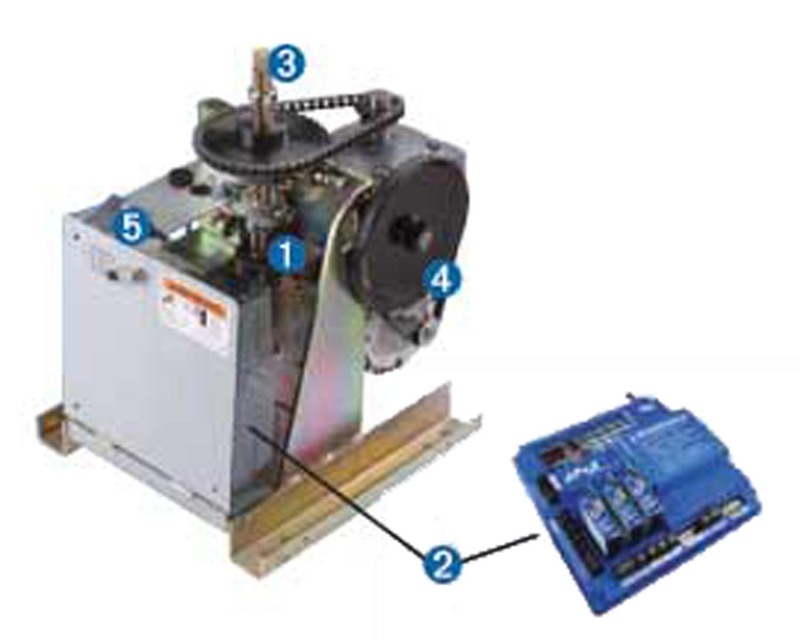 To eee more features this automatic gate openers cover see the details below.